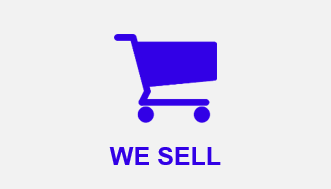 We sell brand new and used, refurbished electronics on our eBay store and directly in our Front Store in Endicott, NY. 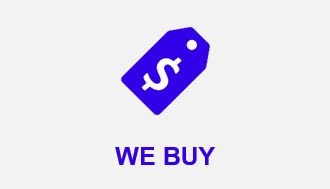 We buy surplus, retired assets and customer returns from retailers, manufacturers and other businesses. 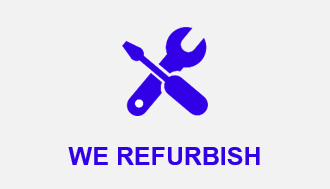 We manage the entire asset recovery process including recycling, data wiping, refurbishing, repairing, remarketing.